These kegs can work great for secondary fermentation as well or for the primary fermentation of 3 gallon beer or wine batches. 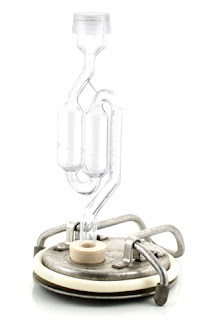 They have special airlocks available that can either replace the pressure release valve or fit onto one of the keg posts. 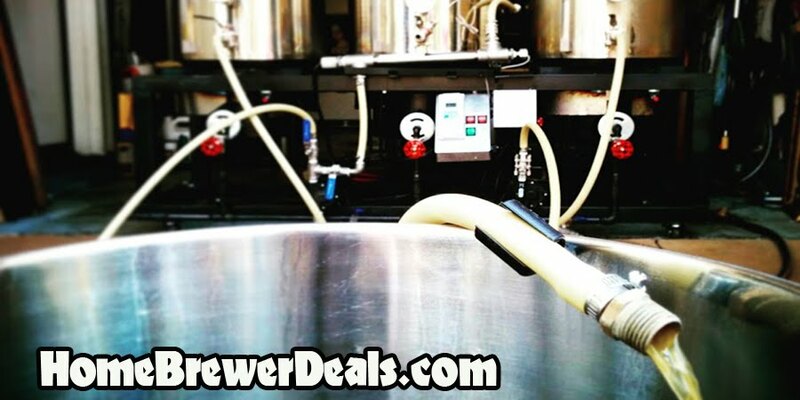 That can allow you to save money and use your kegs for multiple applications.